BERLIN/ROME (Reuters) - Volkswagen's own staff and one of its suppliers warned years ago about software designed to thwart emissions tests, two German newspapers reported on Sunday, as the automaker tries to uncover whether its executives knew about the cheating. The company's internal investigation is likely to focus on how far up the chain of command were executives who were responsible for the cheating, and how long were they aware of it. The Frankfurter Allgemeine Sonntagszeitung, citing a source on VW's supervisory board, said the board had received an internal report at its meeting on Friday showing VW technicians had warned about illegal emissions practices in 2011. No explanation was given as to why the matter was not addressed then. 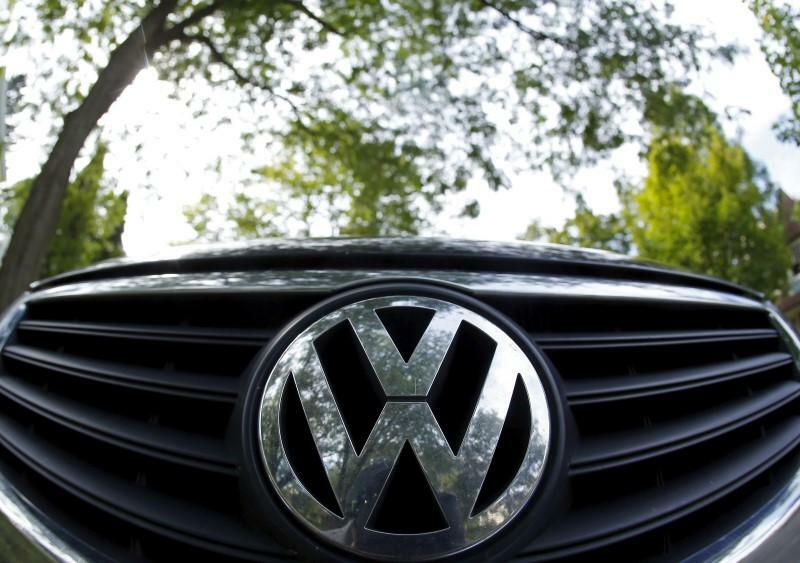 Volkswagen declined to comment on the details of either newspaper report. "There are serious investigations underway and the focus is now also on technical solutions" for customers and dealers, a Volkswagen spokesman said. "As soon as we have reliable facts we will be able to give answers." A spokesman for Bosch (ROBG.UL) said the company's dealings with VW were confidential. New CEO Matthais Mueller sent a letter to staff promising "relentless" efforts to investigate the scandal and promote the "strongest compliance and governance standards in the industry". Volkswagen is still coming up with plans to deal with the 11 million cars that it built with the affected engines. Its Italian unit has told its dealers to stop selling them, Italy's Corriera della Sera newspaper reported on Sunday. It said that would leave 40,000 cars stuck on Italian lots. A Volkswagen spokesman said there had been no instructions from company headquarters in Germany to dealers to stop selling the affected cars, but sales units in individual countries had the right to take such decisions on their own. Italy's Volkswagen headquarters in Verona did not immediately respond to calls. The transport ministry said the KBA had written to VW demanding it "commit to concrete steps and a timetable" to ensure its cars in Germany meet requirements. German politicians have been adding to the pressure on Volkswagen, worried about the reputation of German industry. Environment Minister Barbara Hendricks said the scandal must not be allowed to tarnish "the made in Germany brand". "If a global player from Germany violates environment protection rules that blatantly, this casts a shadow on the environment pledges of German companies,” she told Handelsblatt newspaper in an interview to be published on Monday. She said the European Union was working on stricter emissions tests to focus more on normal road conditions, rather than rely on lab results. Diesel engines use less fuel and emit less carbon - blamed for global warming - than standard gasoline engines. But they emit higher levels of toxic gasses known as nitrogen oxides, blamed for deaths from lung and heart disease.